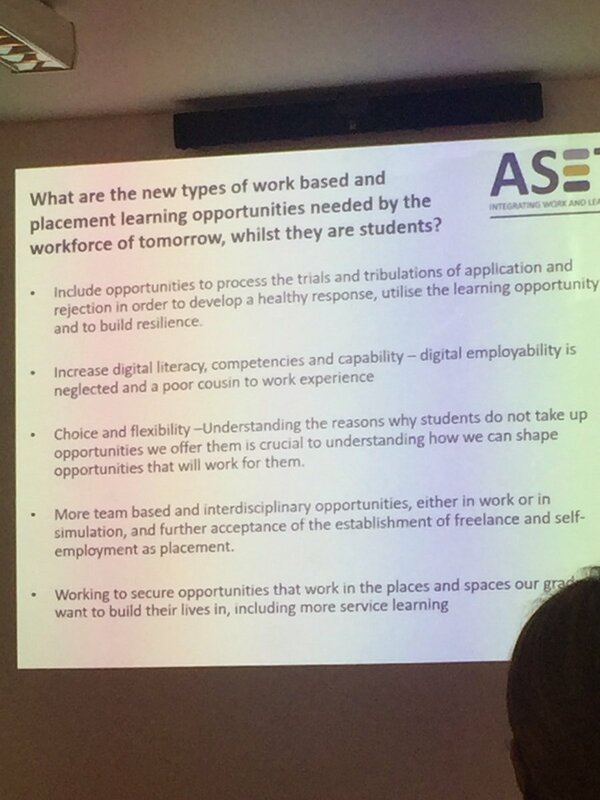 ASET, The Work Based Learning and Placement Learning Association. ASET is a membership-focussed organisation serving Higher Education Institution staff who deal with placements and other forms of Work Based Learning. Copyright © 2014-2019 ASET. Website designed by Volta Creative.